Art by Alex Toth and image designed and provided by Eric Toth. 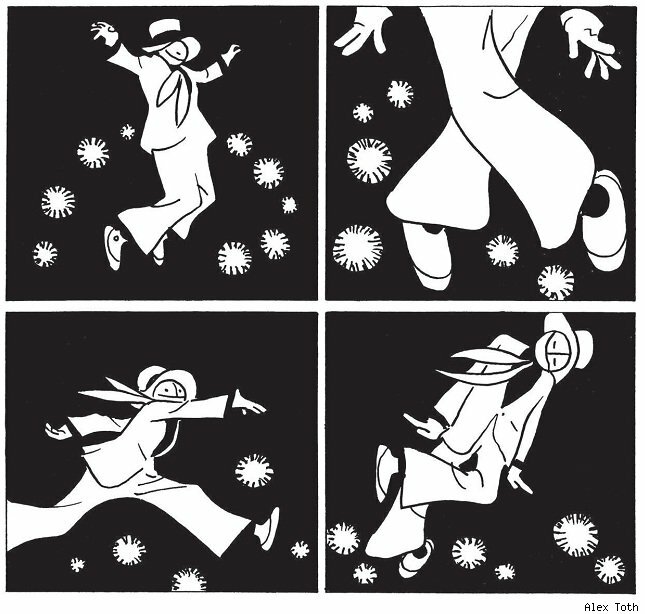 This year is the 90th anniversary of Alex Toth's birth. What can be said about the man and his art that has not been already said? Born on June 25, 1928 in New York City, New York as Alexander "Alex" Toth, Toth's approach as an artist in comic books, storyboards and design set the bar that to this day other artists are deeply influenced by and strive for. He did not simply "draw cartoons". Toth instead imbued a real vitality into his figures. Each figure he drew is entirely natural and unique. The "character" in each face look like the people around you. No figure looks "posed" and instead is drawn as if it captures some elusive essence of real life. As a designer his facility was both influenced by mid-century design as well as display his own remarkable sensibilities. Rockets, weapons, vehicles, costumes, creatures, buildings and gadgets galore. Entire worlds on the page and on TV. It is seemingly beyond belief how he alone created such variety. Toth set an extremely high standard. He was always honing, revising and refining his craft. He never got complacent. He never seemed self satisfied. He drove himself to continuously adapt and improve. He seemed to be in search of something elusive and perhaps even existential in his art. Was it simplicity? Was it clarity? Was it perfection? Whatever it was and is, is pure Alex Toth and uniquely human. So in this 90th anniversary of his birth perhaps do yourself a favor and each day look at at least one piece of Toth’s art. Not as something to copy, but instead as something to remind yourself of the example he set; to observe, to study, to adapt, to improve, to strive, and to continuously seek that something elusive in your own life. 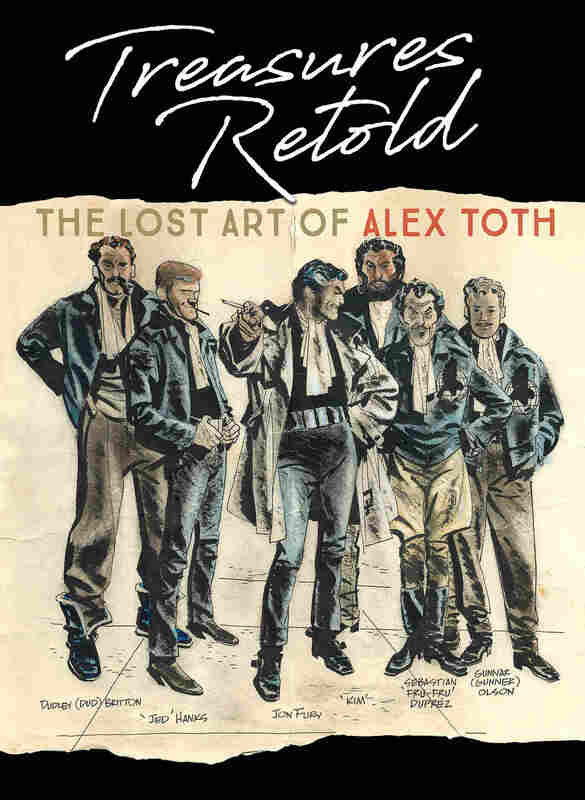 Treasures Retold: The Lost Art of Alex Toth book featuring rare and never before seen art from Alex Toth is coming on March 12th, 2019. Written and assembled by Dean Mullaney and published by his Library of American Comics Imprint of IDW Publishing & Penguin Random House Education. A companion to the three-time Eisner-winning Alex Toth: Genius series this blockbuster collection is full of rarely seen stories and artwork by the legendary artist. Alex Toth's significance to comics and animation art cannot be overstated. During his career, he was the comic industry's foremost proponent of modern design and composition. Starting in 1950, his work influenced almost every one of his contemporaries, and has continued to work its magic on the generations that followed. In animation his 1960s model sheets for Hanna-Barbera are still passed around as swipe sources from animator to young animator in the 21st Century. Included are complete stories from the 1950s and beyond, recently discovered color animation storyboards and presentation drawings, sketches and doodles, industrial comics, and individual pages from obscure comics and magazines. It's a treasure trove that makes a fitting companion to the Eisner Award-winning Alex Toth: Genius trilogy." 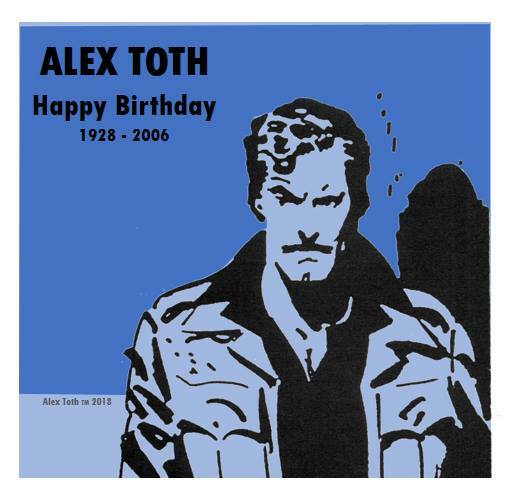 Happy Birthday Alex Toth! Born this day, June 25th 1928. 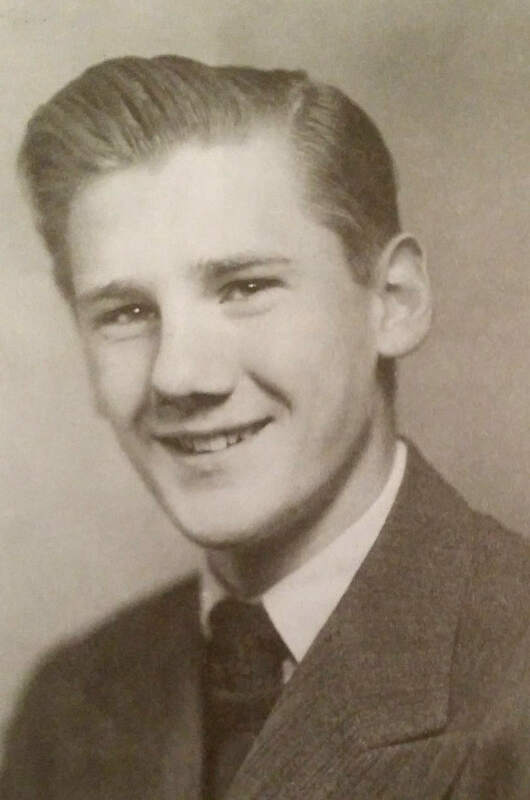 Below is his official High School Graduation photo from 1946. After Alex Toth passed away, "The Alex" was sent to John Hitchcock to post here by the great Darwyn Cooke. Today May 14th, 2016 Darwyn himself passed away. 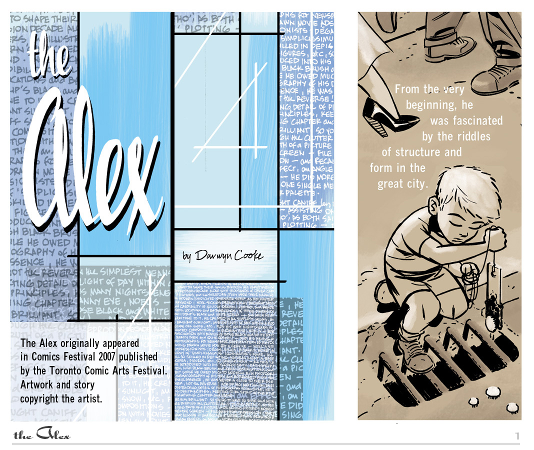 From the original post - "Darwyn Cooke has sent us his comic "The Alex" which he created to honor Alex Toth. 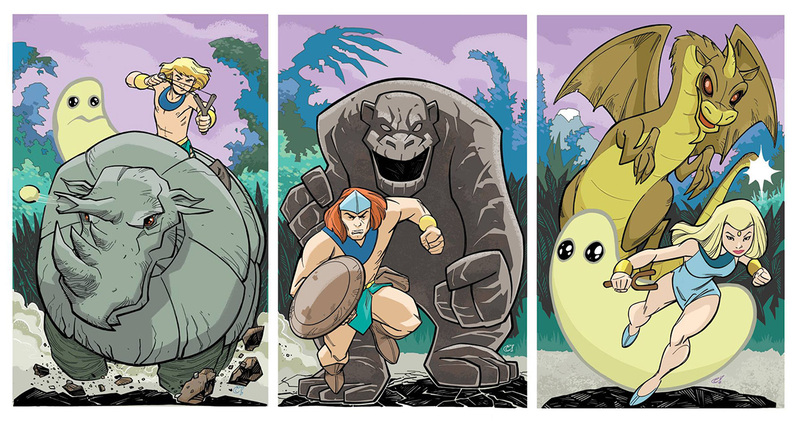 If you missed this on free comic book day, it now has a home there on tothfans. Thanks also go to John Hitchcock for engaging Darwyn to share it with the site, and to Chris Ferguson for technical support and scanning the last few pages which got garbled in the email."